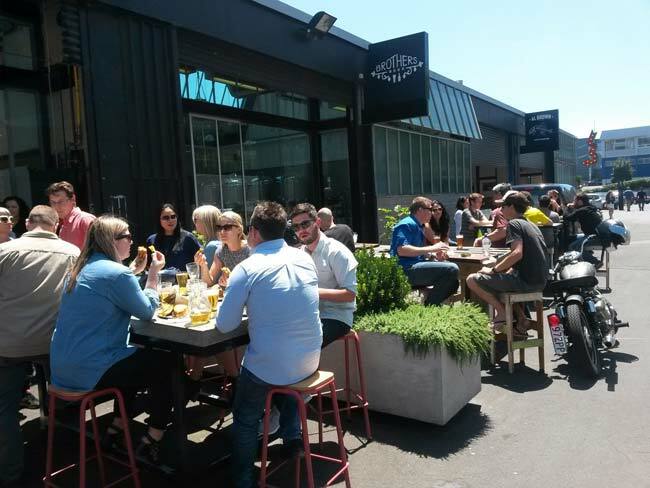 Turn that frown upside down, embrace the wet weather as if it were a loved one, gather up a posse of your best mates, and check out one of Auckland’s best brew bars. 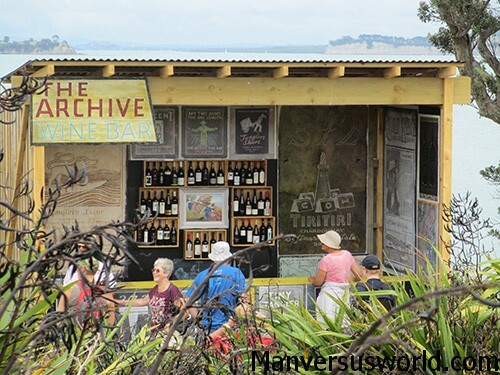 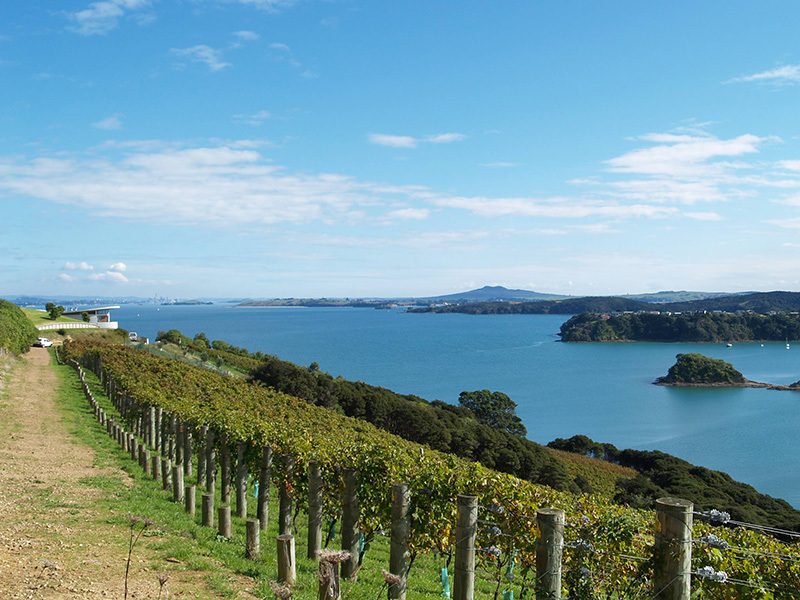 Check out these photos from the Headland Sculpture on the Gulf art trail on Waiheke Island, New Zealand. 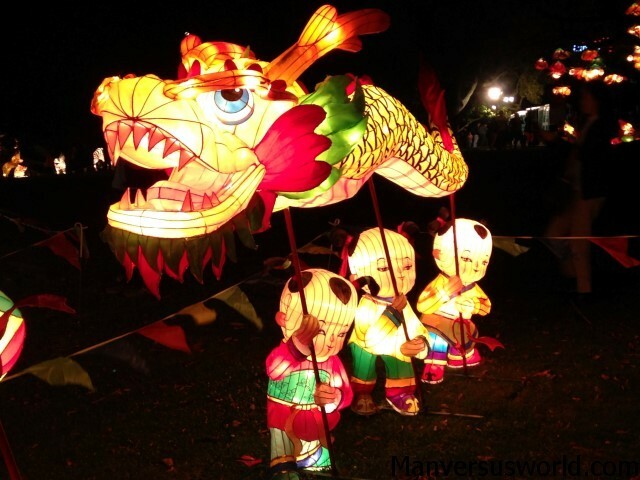 Auckland’s Albert Park is lit up like the sun for the annual Chinese Lantern Festival. 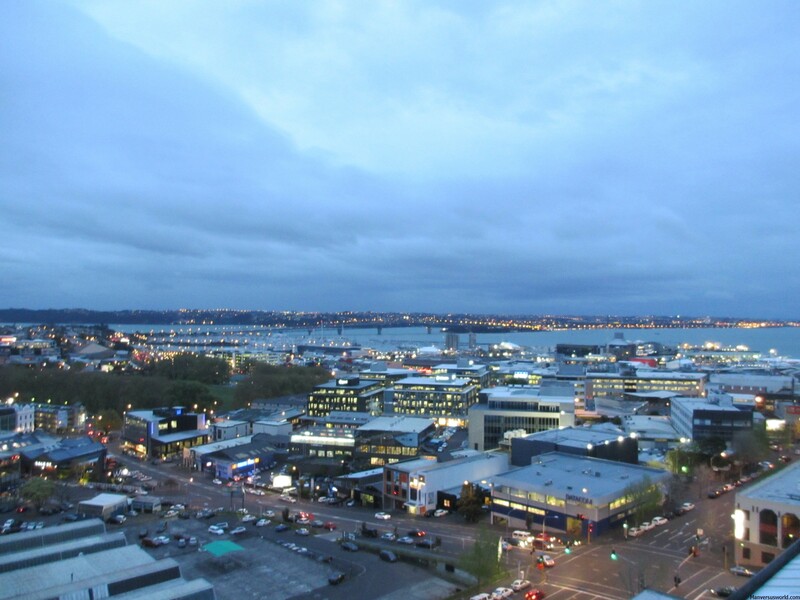 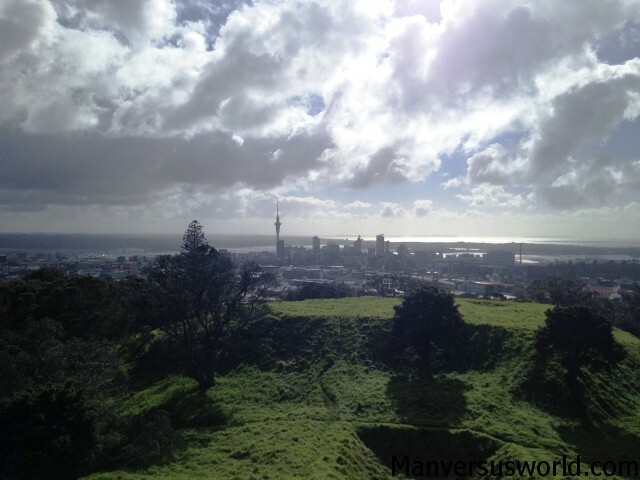 You needn’t pay to go up the Sky Tower when you can climb Mt Eden for free. 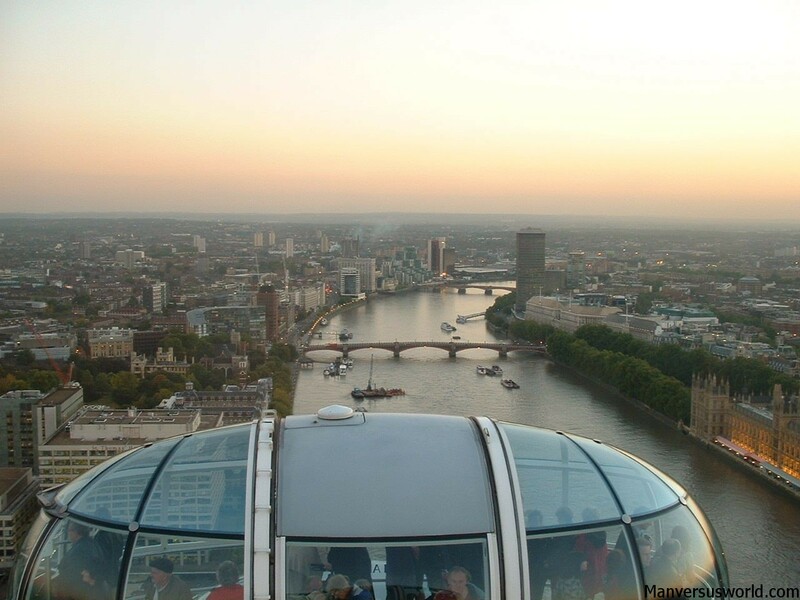 Moving abroad will give you a new perspective on life. 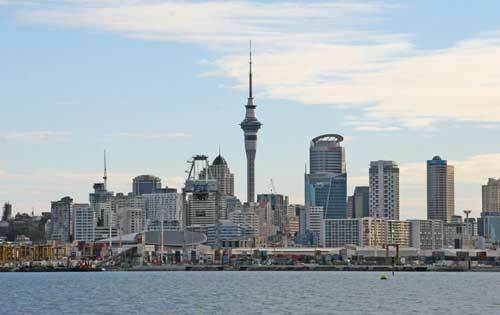 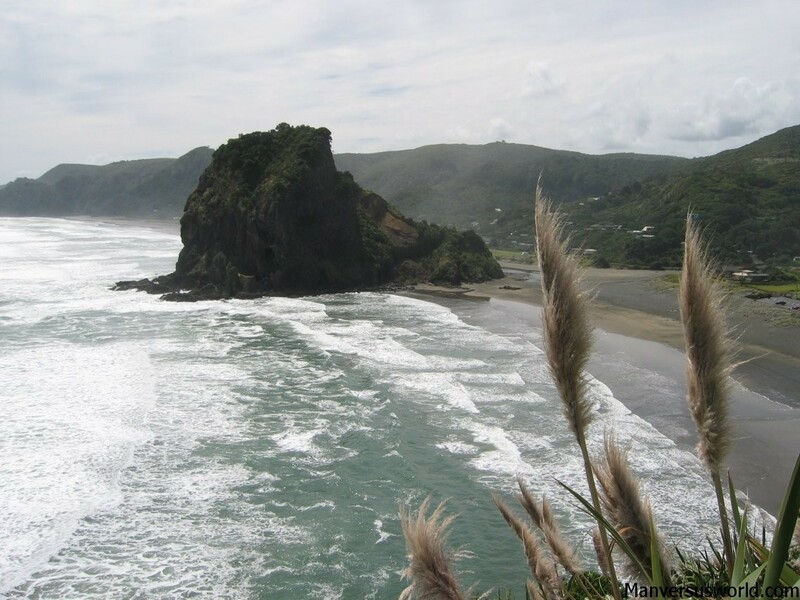 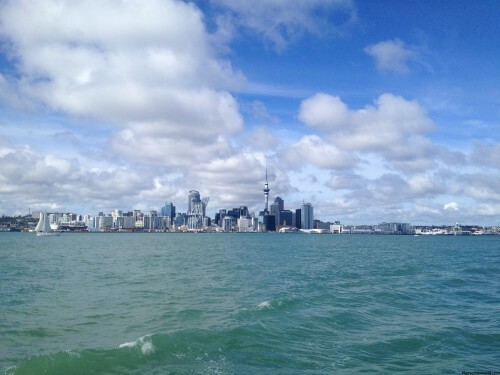 Here I compare my former life in London with my new one in Auckland, New Zealand.